Dolls Kill is a mid-priced women's clothing store — primarily featuring trendy casual wear. ShopSleuth found 99 women's clothing stores similar to Dolls Kill, out of our database of 45,744 total stores. The following stores offer the closest match to Dolls Kill based on our proprietary matching algorithm. Submit your vote below to help us refine our Similarity Scores and rank the stores and brands most like Dolls Kill! Boutique 1861 is a unique fashion shop located in Montreal, Canada. Boutique 1861 offers vintage inspired pieces for women that take you back to the glamorous heyday of the 1800's. 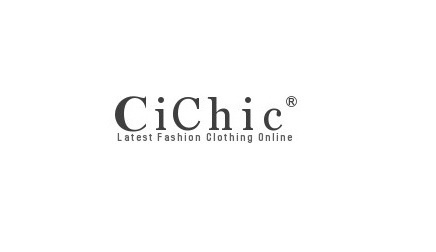 Cichic is an online women's fashion retailer. It has a wide selection of the latest fashion trends and accessories at affordable prices and will meet every fashionista's requirements. Clothes Envy is a young women's clothing retailer. Clothes Envy offers the latest trends and edgy styles online for women around the world. 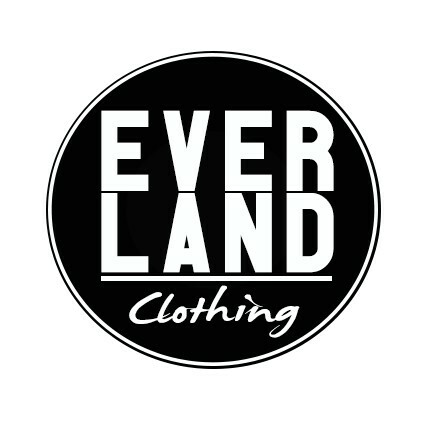 Everland Clothing is an apparel and footwear label for the fashion forward. Based in Australia, Everland Clothing carries casual basics, outerwear, beauty products and accessories.